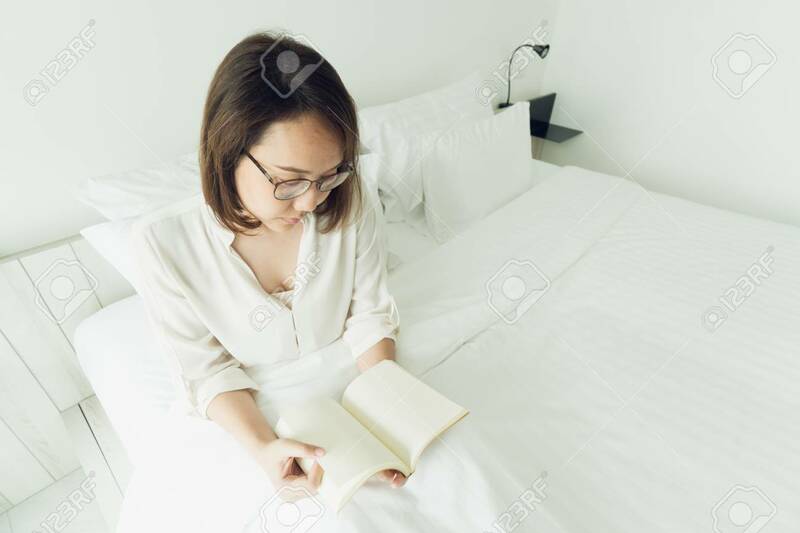 Asian Girl Read Books After Waking Up In The Morning. It Makes You Feel Bright And The Brain Is Open To The Knowledge Or Content Can Be Good Memory. Ideas To Increase Knowledge. Use Time To Benefit. Lizenzfreie Fotos, Bilder Und Stock Fotografie. Image 114602918. Standard-Bild - Asian girl Read books after waking up in the morning. It makes you feel bright and the brain is open to the knowledge or content can be good memory. Ideas to increase knowledge. Use time to benefit. Asian girl Read books after waking up in the morning. It makes you feel bright and the brain is open to the knowledge or content can be good memory. Ideas to increase knowledge. Use time to benefit.